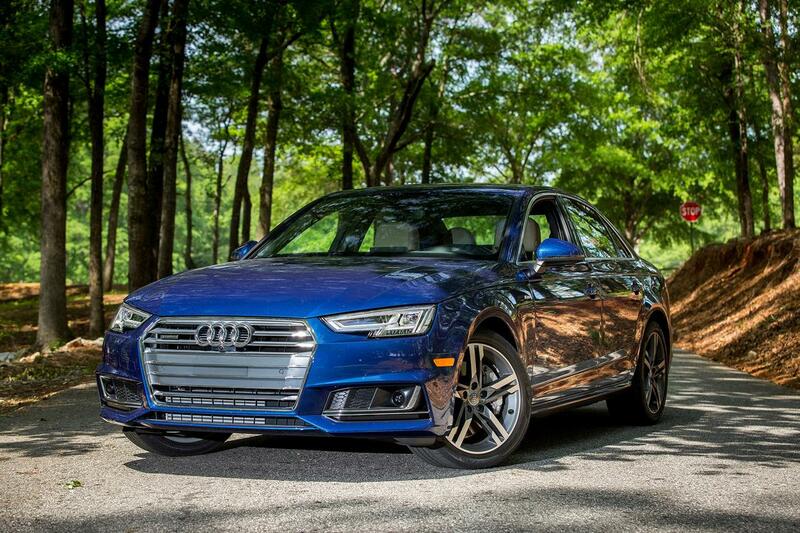 The compact luxury sedan category is the most popular one, and the field is crowded — but the Audi A4 stands out. It provides the best balance of sport, luxury, function, amenities, quality and comfort out of the dozen or so models available. It's stylish without being gaudy, with an interior that has consistently been our benchmark for other brands. The controls all operate with a smoothness that exudes quality and sophistication, and all of the onboard electronics operate beautifully. It is practically the definition of a luxury car, a well-done car that pleases both brand-new owners and people returning for their fifth. While purists may lament that this BMW is not the traditional rear-wheel-drive layout that most BMWs feature, we say to heck with tradition. 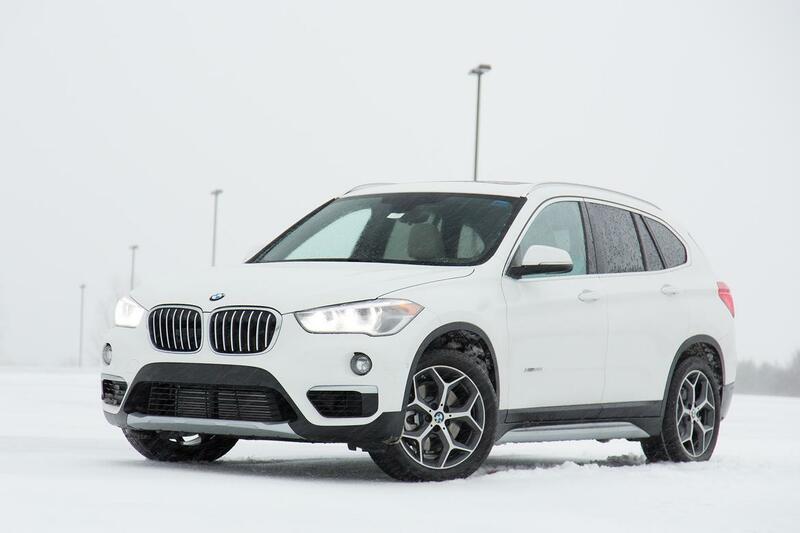 Good is good, and the BMW X1 is very good indeed. Put it this way: When we discussed the X1 subcompact luxury crossover versus the larger X3, the verdict was that the X1 makes the X3 redundant — it's almost as big, more fun to drive, beautifully packaged, luxuriously appointed and less expensive to boot. Throw in all-wheel-drive capability, BMW's excellent multimedia systems and impressive refinement, and the little X1 becomes a smart buy. Sometimes a car like the Genesis G90 comes along to blow your expectations out of the water. 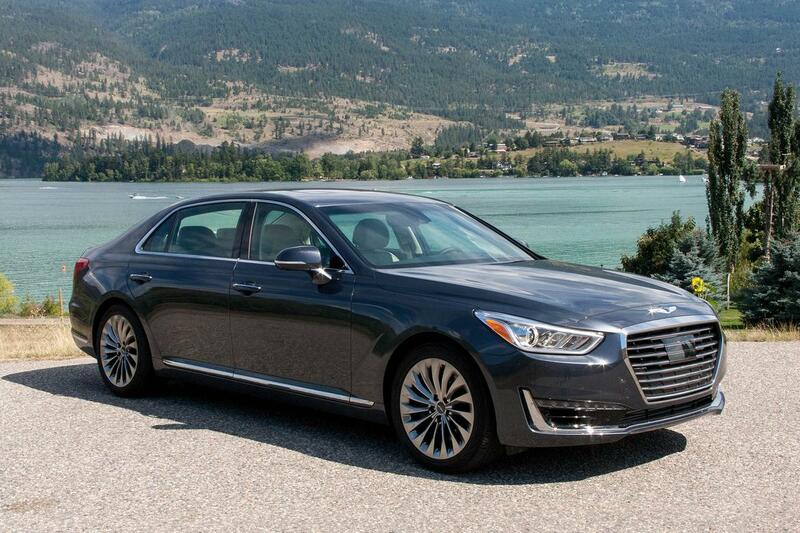 The flagship model of Hyundai's newly independent Genesis luxury brand, the G90 will astonish you with how refined it is, how smooth and powerful the powertrains are, how luxurious the appointments feel. The backseat is limousine-spacious. The multimedia system puts Lexus electronics to shame. The styling is formal and elegant, with a long-and-low aesthetic that looks right for its primary mission: chauffeuring South Korean CEOs around from home to office. But it's just as good to drive as it is to ride in.